Oppo’s T1 is equipped with 6.39 inches of screen with OLED display which gives excellent picture quality. The cell phone OLED 2018 market was driven by Samsung and now Oppo T1’s fixed with this display by the Chinese brand. The smartphone will be available in two versions. 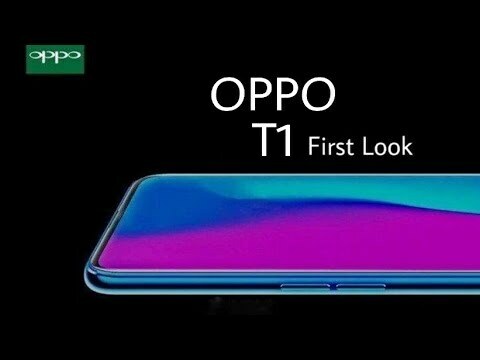 One version will have 6GB of RAM and 64GB of internal storage and higher version Oppo latest T1 will have 8GB of RAM and 128GB of internal storage. Now there will be no issue of storage in your smartphone and you can store as much data as you like. The phone has got 12MP pop-out camera with A1 beauty feature and on the back, Oppo has 48MP sensor supports super night mode and T1 also supports 3.0 gaming mode, macro shooting, latest portrait light, and shadow mode feature.